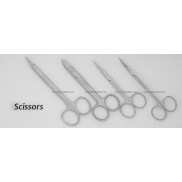 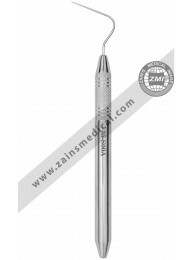 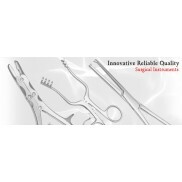 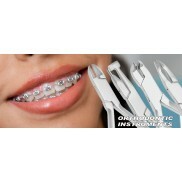 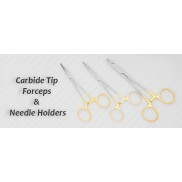 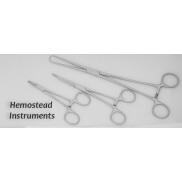 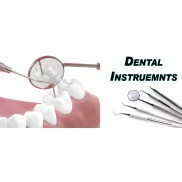 Spreaders are endodontic instruments made out of stainless steel with hollow handle and solid handle. It is in single and double ended. 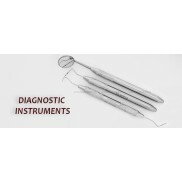 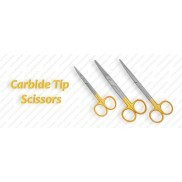 You can get all kinds of dental root canal spreaders with high quality. Root Canal Spreader Anterior Hollow Handle # 00A 25 0.55 ..
Root Canal Spreader Posterior Hollow Handle # 00P 25 0.55 ..
Root Canal Spreader Anterior Hollow Handle # 0A 25 0.35 ..
Root Canal Spreader Posterior Hollow Handle # 0P 25 0.35 ..
Root Canal Spreader # 25 0.25 ..
Root Canal Spreader # 25S 0.25 ..
Root Canal Spreader Hollow Handle #3 28 0.35 ..
Root Canal Spreader Hollow Hande Single End #3NT 0.35 ..
Root Canal Spreader #40 0.40 ..
Root Canal Spreader #40S 0.40 ..
Root Canal Spreader Hollow Handle Single End #D11 0.40 23mm ..
Root Canal Spreader Hollow Handle Single End #D11S Thin 0.25 23mm ..
Root Canal Spreader Hollow Handle Single End # D11T Extra Thin 0.23 22mm ..
Root Canal Spreader Hollow Handle Single End #D11Ts Very Thin .20 21mm ..
Root Canal Spreader Marked Hollow Handle Single End #30 0.30 24mm ..
Root Canal Spreader Marked Hollow Handle Single End #40 0.40 24mm ..
Root Canal Spreader Marked Hollow Handle Single End #50 0.50 28mm ..
Root Canal Spreader Marked Hollow Handle Single End #60 0.60 28mm ..
Root Canal Spreader Wakai Hollow Handle Single End #2S 0.30 22mm ..
Root Canal Spreader # D11 0.30 ..
Root Canal Spreader # D11TN 0.23 ..
Root Canal Spreader #D11TS 0.25 ..
Root Canal Spreader Hollow Handle #GP1 20 0.25 ..
Root Canal Spreader Hollow Handle #Gp2 25 0.25 ..
Root Canal Spreader Hollow Handle #Gp3 30 0.25 ..
Root Canal Spreader #MA57 0.20 ..
Root Canal Spreader Hollow Handle #MA57 27 0.20 ..
Root Canal Spreader Hollow Handle Wakai Small #W1S 22 0.30 ..